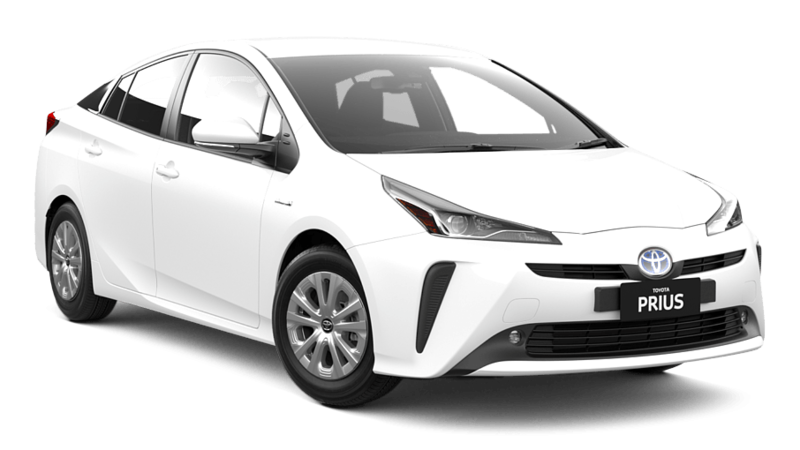 Packed with advanced technology - much of it the first of its kind in the world - Prius is all about technologies to further enhance your driving experience. In short, it's about stuff you can actually use. Why buy from Gilgandra Toyota ?